Morning Star Evangelical Church is fully involved in each community we serve. The church develops and also participates in different community projects that benefit every individual without discrimination. 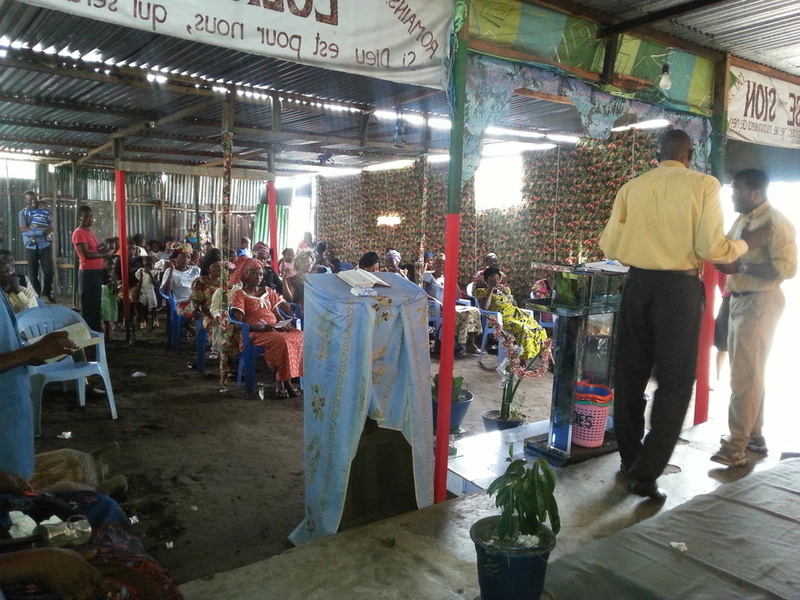 The Gospel is preached to the poor, prisoners, and sick people. Many lives are positively transformed and souls are being saved!